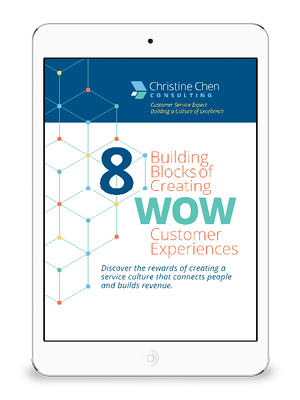 Christine’s dynamic keynotes inspire, inform, and encourage teams to give WOW service internally and externally. Christine’s passion and mission is educating companies to serve with excellence – internally and externally. Discover the power of the WOWability Factor! Christine’s speeches are customized to fit your needs. She’ll work with you in integrating your objectives into the presentation. They may be presented in a keynote or workshop format. Download our One-Sheet PDF to learn about Christine’s keynote presentations. Note to meeting planners: Please go to the Meeting Planners page for additional information. Contact us to discuss your needs or to schedule a workshop. 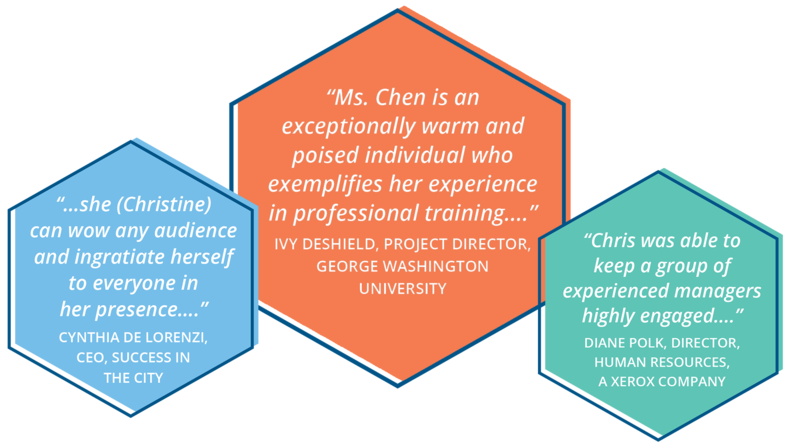 Here are three of Christine’s most popular keynotes. Would you like to have Christine speak at your next event? Contact us to discuss current availability.